By Sofia AK in Gadgets. Updated on March 26, 2019 . Not happy or satisfied with your phone keyboard? If your phone is an Android operating system phone there are a few alternative keyboards such as SwiftKey and Swype if the stock keyboard is not good enough for you. But still with many keyboard alternative there are still people who are searching for a better one. The Minuum Keyboard created by Whirlscape is another alternative keyboard which is making its way to the consumer market to make typing much easier, and who knows it might be the only keyboard you will ever need. 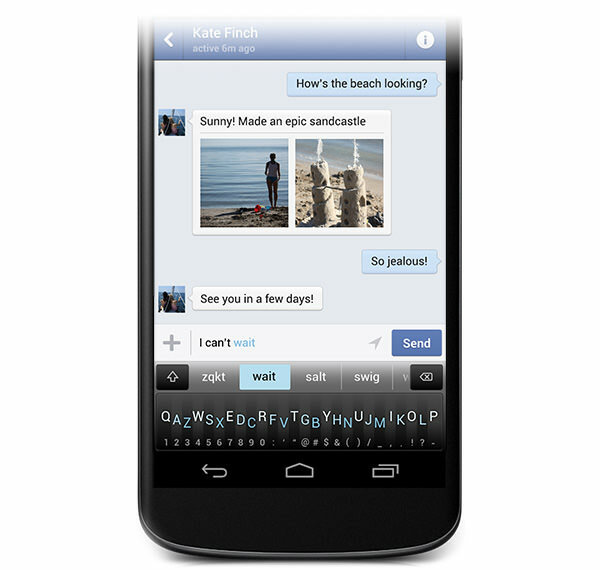 The Minuum Keyboard is an alternative keyboard and typing solution for Android operating system phones. Minuum threw away the standard three-row QWERTY keyboard and came up with a single-line keyboard, minimizing the need to re-learn how to use a keyboard. Plus, the Minuum keyboard takes very little screen space compared with the normal QWERTY keyboard which takes up about half of the screen space. Keys are stored in layers like what you see above, and the keyboard can be minimized and kept to one side (not just the bottom of the screen) for easy access. The keyboard is built with a powerful auto-correction system so that even though you typed fast and sloppy you will still get good suggested results from it. The creators are looking into expanding Minuum Keyboard not only for Android operating system phones and tablets, but to iOS, Google Glass, Microsoft Kinect and more. 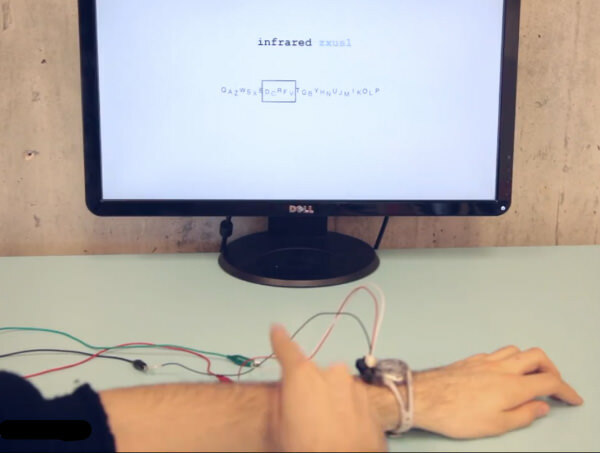 In the video above for example, they showed how it could be integrated with the Google Glass or MYO armband. 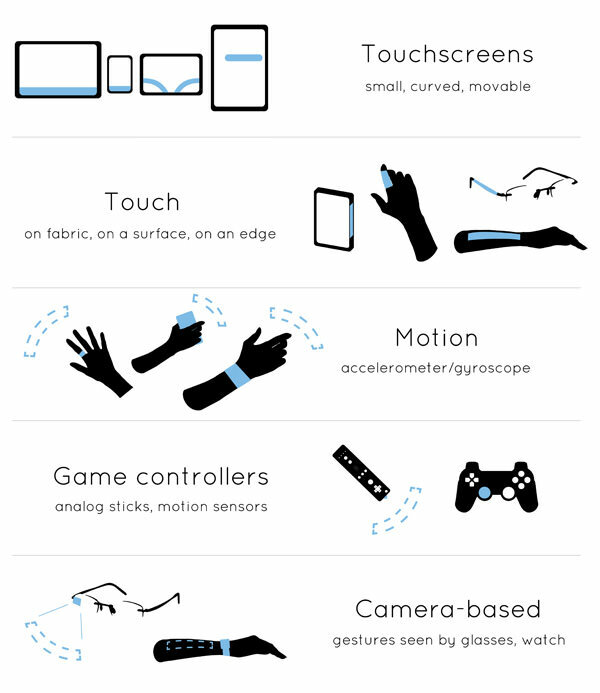 Even more powerful is the idea that it can work on any surface, even on your arm. You can get an early beta access (2 months earlier) to try Minuum Keyboard before they release it to the public by contributing $5 to the project. For now there will only be an Android version of it, while the iOS version is still in prototype status. The creator will release an SDK around next year so that other developers can intergrate the Minuum Keyboard with other devices/softwares.